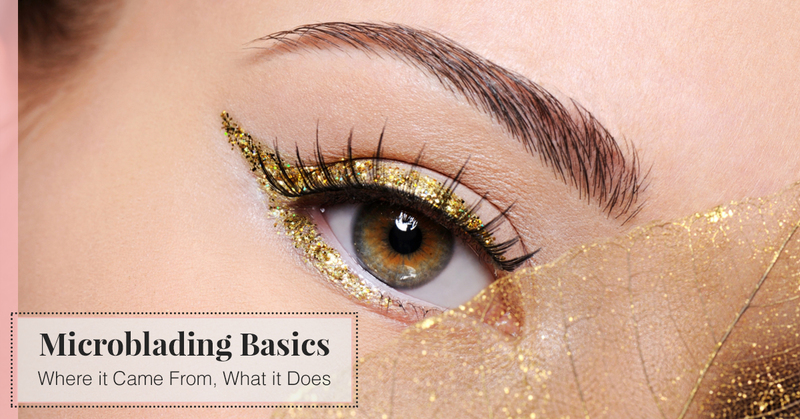 Makeup Artist Austin: Microblading Basics: What Is It? The early 2000s were not a great time for eyebrows—at least, not in terms of current eyebrow trends. Then, starlets and fashionistas everywhere were sporting super-thin brows; your brow pencil had to be on point to get that sought-after sleek line. Now, modern eyebrow trends have shifted to fuller, more natural brows with a well-defined shape. The idea behind a thicker brow is, generally, to offer face-framing, which will help your eyes pop and balance out a bold lip color. If the early part of this millennium left your brows thin and sparse, achieving a thicker brow that still looks natural can be a difficult balance to find. For many women, this is where microblading comes to the rescue. Microblading is, essentially, professionally performed eyebrow tattooing—but not the solid black line you may be imagining. If the thought of eyebrow tattoos worries you, you aren’t alone! However, there’s a lot less worry with microblading, as long as it is performed by a well-trained professional. The goal of microblading is to achieve a thicker, fuller brow that helps frame your face and, more importantly, looks natural. Unlike permanent makeup, microblading is only semi-permanent, so if you want to alter your brow style, you can! Microblading has been around in some form for a small handful of decades, after originating in Asia and eventually spreading to the U.S. Each microblading session begins with a manual handheld tool instead of a tattoo gun. This allows your aesthetician or makeup artists to get more precision, which aids in a natural look. During a microblading session, the makeup artist will draw hair-like strokes with their tool, implanting thin lines of pigment under the skin. The pigment doesn’t go as deep into your skin, so it won’t last as long as a traditional tattoo. Microblading allows the makeup artist to go one hair-like line at a time, building up to a natural looking brow. A brow’s thickness and shape can thus be customized as desired. A month or two after your initial microblading session, many need a touch-up session to ensure color and thickness are where you want them to be. If you wish to add thickness or definition to your brows, microblading could very well be the answer you’ve been looking for. It can be used in small measures to fill in one little thin patch that was waxed poorly or microblading can recreate brows entirely, if eyebrow hair grows in too thin and sparse. The benefit here is that the treatment can last anywhere from a few months to a couple of years, depending on the depth at which pigment is applied. As it heals, the pigment will fade a bit, but microbladed eyebrows are good to go straight after the appointment; they don’t require downtime the way some facial treatments do. 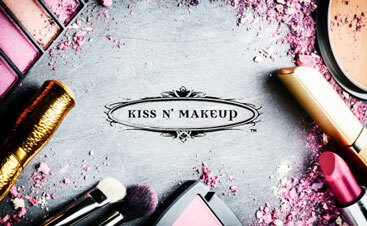 For more information on microblading in Austin, let the experienced team at Kiss N’ Makeup help you out! We are happy to answer any questions you may have about microblading or any other brow techniques or schedule a brow consultation, so contact us today!